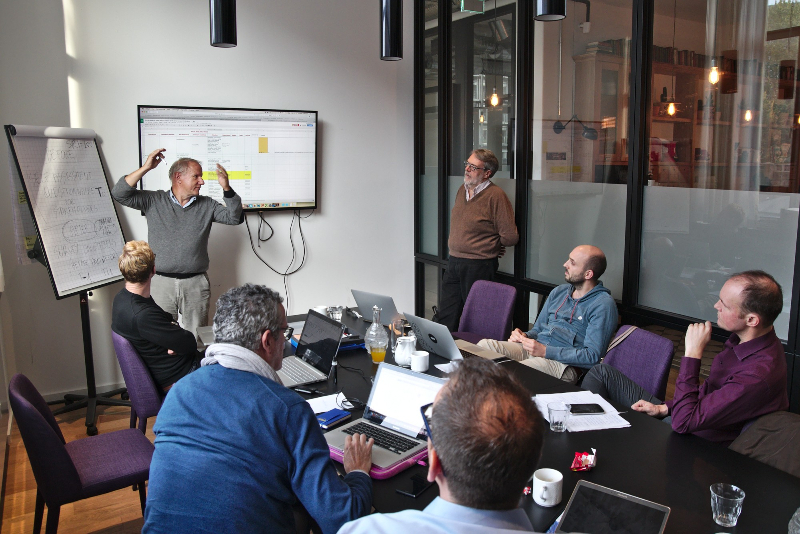 From 17-19 October 2016, the consortium of the INDRIX project met in Hamburg to work on their inclusive resilience index. The index will help to assess the resilience-related properties of communities and civil protection projects, with a special focus on the resilience of vulnerable groups and their inclusion in civil protection processes. 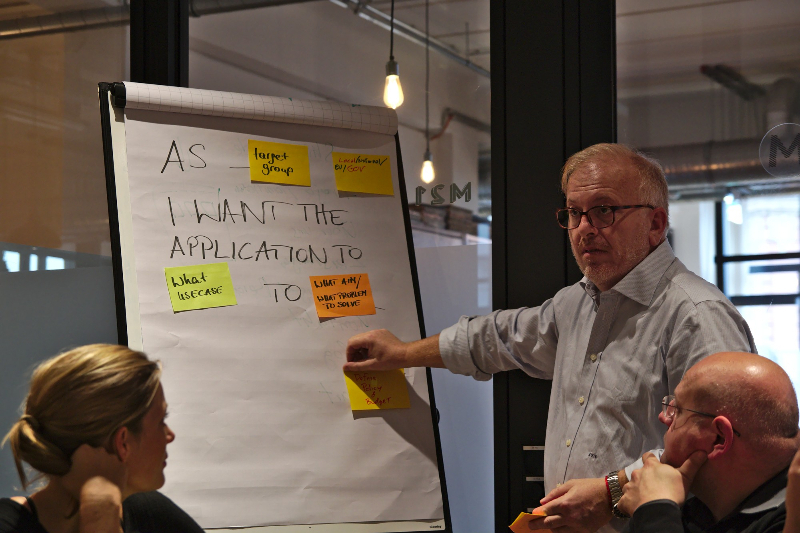 After the first successful workshop in Bolzano in June, where the project partners discussed dimensions of inclusive resilience with stakeholders from organisations of and for people with disabilities and the elderly, the meeting in Hamburg followed up with the next steps. The previously discussed dimensions were converted into a more concrete data scheme, building the basis for a first draft of the actual resilience index, which the project’s coordinator, the University of Rome Tor Vergata, will work out until the next meeting. The project will also develop a technical tool to visualize the current resilience of communities and the contributions of civil protection projects to resilience. This software will be developed by the project’s technical partner Ubilabs, who also hosted the event. At the workshop, the participants from SAMARITAN INTERNATIONAL member organisations ANPAS, ASB, LSA, and WK discussed a wide range of use cases for the tool. The aim is to make it useful for various target groups from civil protection experts over political decision makers, researchers and advocacy organisations to communities and individuals, who wish to identify best practices and gaps in the resilience or the inclusiveness of resilience in their community. The next meeting will take place in April in Rome. Until then, first tests of the draft index should have been conducted.